These websites were produced in-house using only responsive platforms that are easy to edit and pre-optimized. We'll show you how! Idzea.com: Online t-shirt store. Products designed and produced in-house at Noodle Shop Design. 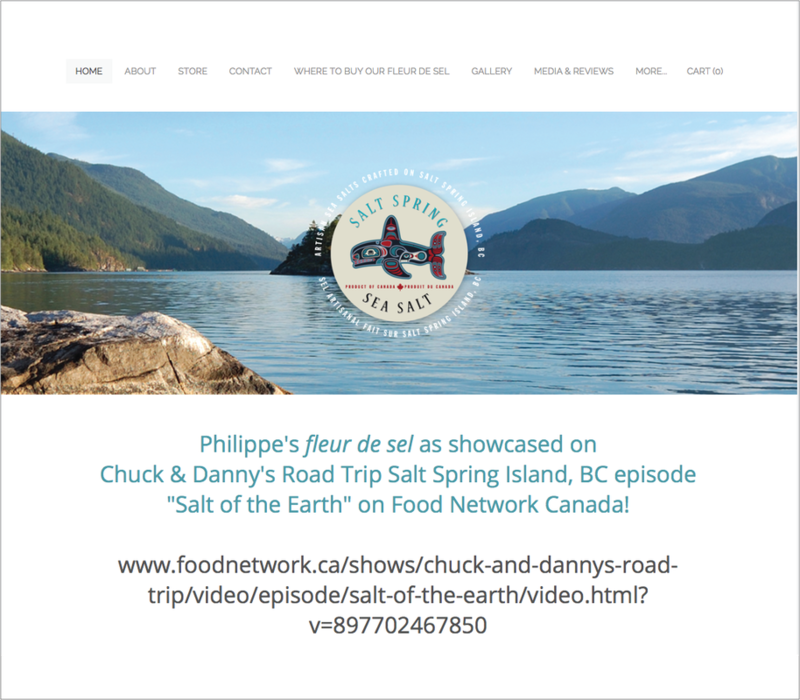 Salt Spring Sea Salt: Logo, packaging and website design and production. Healthy Home Environment Association. Site trains and places veterans in Healthy Home assessments. New York on Rye Artisan Delicatessen. Created restaurant name, logo design, content development, copyrighting, photography, web development. Mary B Hetz Jewelry. Logo design, Content Development, Copyrighting, Photograph Web Development, Online Store. San Diego Energy District. Logo Design, Content Development, Copyrighting, Web Development.